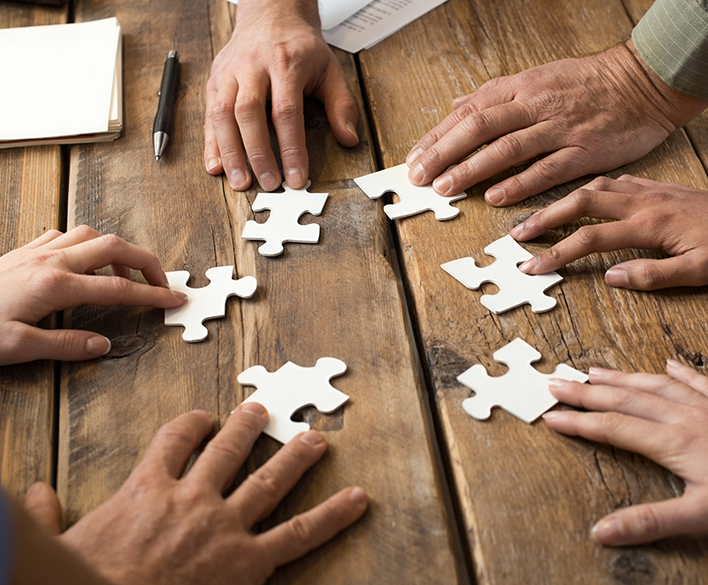 Collaborative law is well suited for those who are determined not to spend time and money on litigation and want to a solution-oriented approach to settle their dispute and preserve successful working relationships. Disputes affecting any of these areas can be financially and emotionally disruptive for everyone involved. Litigation often adds to the problems by creating entrenched positions that can damage relationships and impose ineffective and expensive solutions. Use of the Collaborative Process allows the parties to resolve the dispute from the outset outside the court system by focusing on the issues and solutions to meet the parties’ interests. Collaborative Law is a method of dispute resolution in which parties hire specially trained attorneys who represent them throughout the process. All parties to the dispute sign an agreement that they will negotiate a resolution and will not resort to litigation. If the process ends without resolution, the parties agree that their collaborative attorney’s will not represent them in any future litigation for that matter.